Our company 1)The companys foreign trade is very professional ,have a lot of experience ,and countries to negotiate business . All you need to do is to remove the debris which falls onto the artificial grass. So our company set a regulation that we only bear express fee for old customers. We have started the artificial business for more than 12 years. We have started the artificial business for more than 12 years. 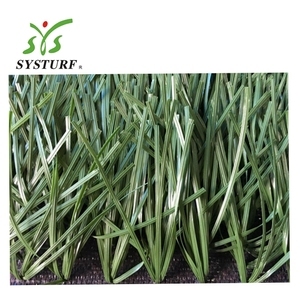 We have got the ROHS,SGS,USA standard certificate and UV resistance test report in grass industry. A natural pitch can be used a maximum of 300, on average 250, hours a year whereas an artificial grass pitch can be played on 7 days a week. 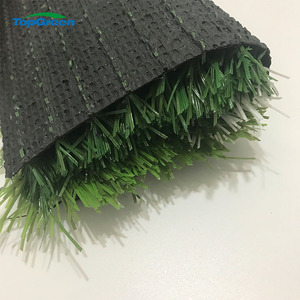 3.Can a synthetic grass pitch be recycled9 In the past, used artificial-grass pitches would be converted into floor-covering material for riding tracks. On condition of the correct treatment, artificial grass pitches can also be recycled as artificial turf. 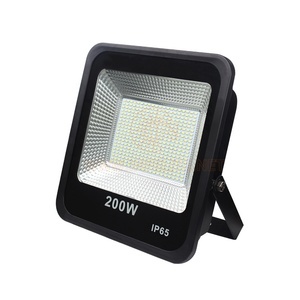 Jinan H&X International Co., Ltd.
we can send you free sample,but need you afford Express cost. 2. Can we print our name on products9 Yes, please advise all these request . 3. What's the lead time for regular order9 Usually ,within 21 days after receiving your payment. 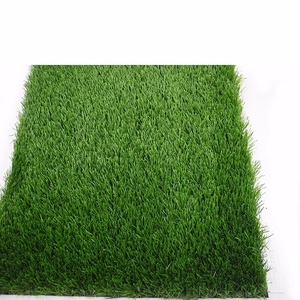 Alibaba.com offers 2,440 mini football field products. About 75% of these are artificial grass & sports flooring, 4% are football & soccer. 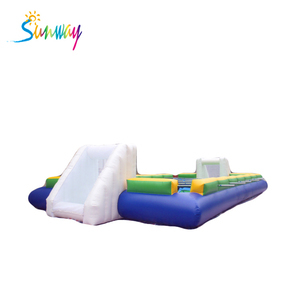 A wide variety of mini football field options are available to you, such as free samples, paid samples. There are 2,449 mini football field suppliers, mainly located in Asia. The top supplying countries are China (Mainland), Pakistan, and Turkey, which supply 99%, 1%, and 1% of mini football field respectively. Mini football field products are most popular in North America, Southeast Asia, and Mid East. You can ensure product safety by selecting from certified suppliers, including 695 with ISO9001, 319 with ISO14001, and 277 with Other certification.